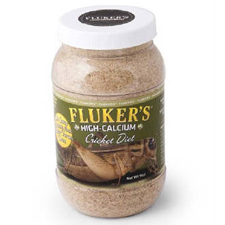 High calcium cricket feed is a premium formula. 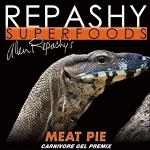 Designed for gut-loading crickets to increase their vitamin/mineral content prior to offering them as prey to your pet. This allows insect-eating pets to benefit not only from the nutritional value of the insect itself, but from the insect's nutrient-gut content as well. 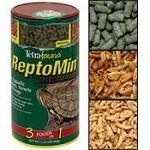 TETRA REPTOMIN SELECTOR FOOD, 1.55 oz.